Added Wellmune Beta Glucan Extract and Rhodiola to limit the negative effects of physical and mental stress. 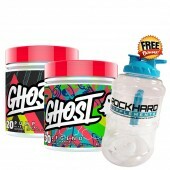 Boosted with electrolytes to maintain optimal performance. 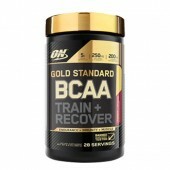 Gold Standard BCAA is built on a foundation of Branched Chain Amino Acids prized by athletes for their ability to help spare muscle during endurance training and help kick start the muscle building process after weight training. This banned substance free tested formula also includes electrolytes, antioxidant vitamin C and other performance supporting ingredients in a lightly flavoured mix that helps encourage drinking throughout your training. Optimum Nutrition has literally knocked this one for a six. New Gold Standard Pre-Workout gets ahead of your game to keep you in the game longer and with more results than any other pre-workout product before. And the best part? It’s made up of all Banned Substance Free ingredients so you can exercise today and compete tomorrow – no hassles. 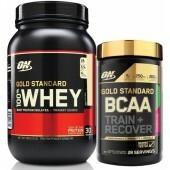 Gold Standard Pre-Workout is formulated to increase your energy to help you reach your maximum strength and endurance. 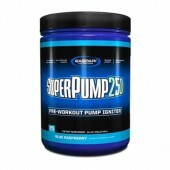 More strength and higher stamina keep you training harder and longer leaving you with better overall results. While most pre-workout formulas are chockers with a list of ingredients designed more to impress than actually function and loaded with fillers that mostly only add bulk, Optimum Nutrition has taken a leap of faith and stripped back their Gold Standard Pre-Workout ingredients list to supply you ONLY with those elements you need to get the job done. You end up with more of what you need and nothing of what you don’t. Talk about full bang for you buck! Caffeine - ON caffeine is sourced ONLY from natural coffee and tea beans and keep your battery charged thoughout the most strenuous of training sessions... naturally. Beta-Alanine – is necessary for supporting your muscles while during extreme exercise. It’s the stuff that lets you work harder and longer. ON uses only CarnoSyn Beta-Alanine, which is the only Beta-Alanine on the market today that is licensed under the Natural Alternatives International. L-Citrulline Malate – Citrulline is a nonessential amino acid. Your body can create this on its own, but this additional boost is meant to lower the negative effects of rigorous exercise while boosting your metabolism and is thought to give an added bonus of being beneficial to your cardiovascular system. ON’s Gold Standard Pre-Workout is 100% *Banned Substance Free. That means there is never a risk of ingesting any substance that could get you tossed from a competition or jeopardise your livelihood from using this product. And that’s huge! Because not only can you be assured of the finest quality in a bodybuilding supplement, you can use it today and compete tomorrow worry free! 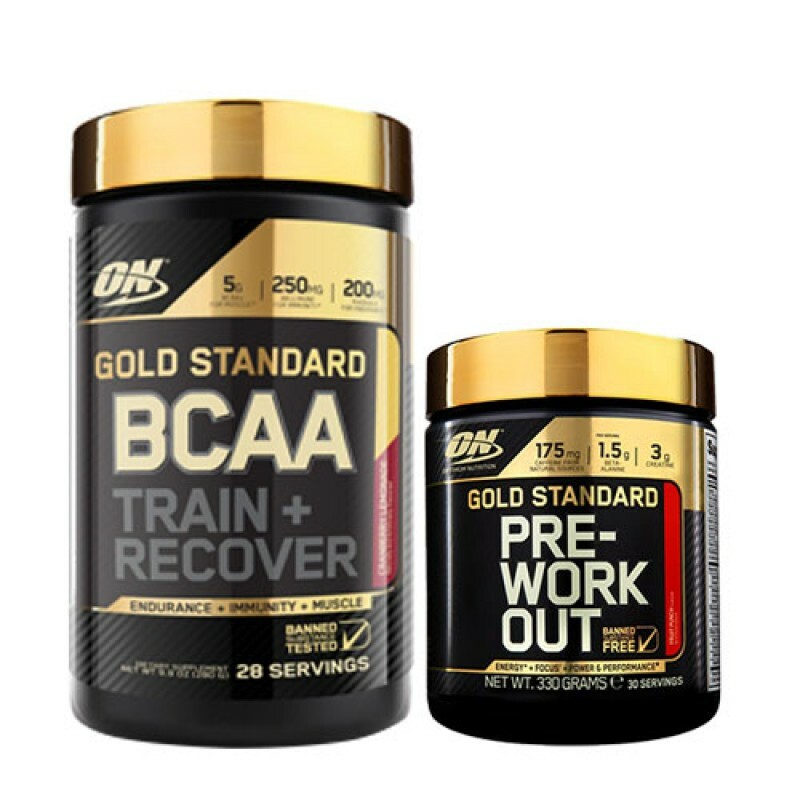 Optimum Nutrition’s Gold Standard Pre-Workout comes in great-tasting flavours as well – because who would use a chalky, flat tasting supplement? Noo, ON has produced this amazing menu of mouth-watering flavours like Watermelon, Green Apple, Blueberry and more. 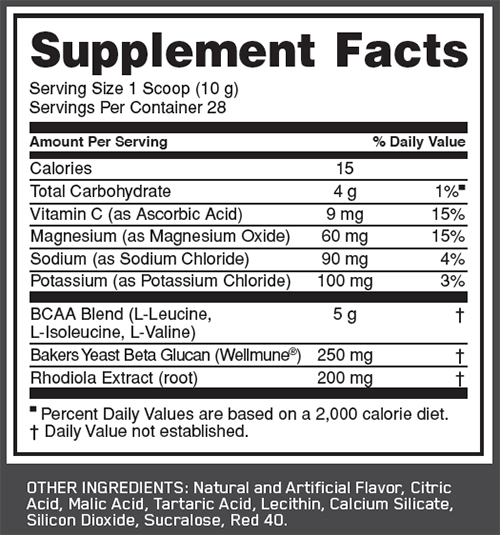 See product label for full list of flavours and suggested servings. *Banned Substance Free means this product does not contain even a trace of any chemical that has been banned from professional athletic activities, competitions, tournaments or jobs dependent upon clean results from any drug testing. Professional athletes such as bodybuilders, tennis players, golfers, ball players. gymnasts. Olympic aspires and even amateur athletes who like to compete now but who may aspire to future professional goals certainly fall under this protocol. As do professions such as police, miners and firemen. Banned Substance Free means you can use this bodybuilding dietary supplement without fear of losing your credentials or credibility. So game on!